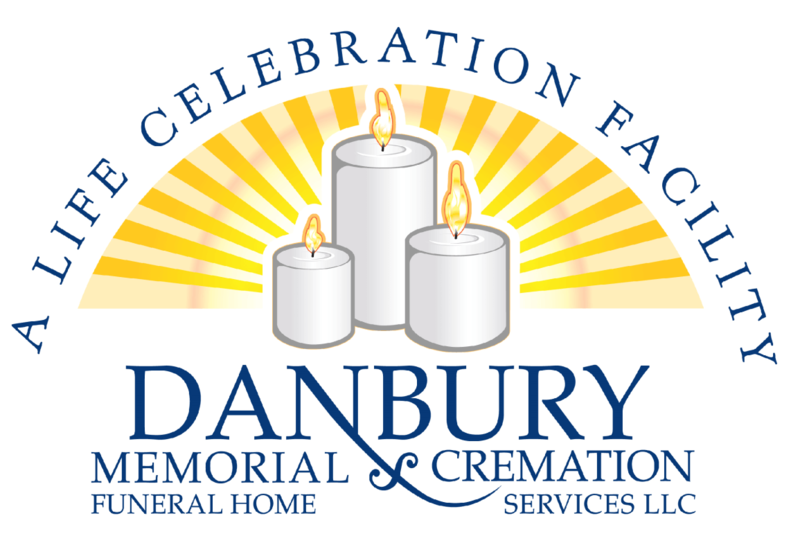 Obituary for Patricia Walker Bijou | Danbury Memorial Funeral Home and Cremation Services LLC. Patricia Martha Walker was born in Tampa, Florida on October 4, 1935, to Helen Crawford Walker and Ernest Moore Walker. In 1940, the family moved to New York, where her father worked for many years at NBC. Most of her early years were spent in Bellport, Long Island; with idyllic summer vacations in Point O’ Woods. In 1951, during a summer spent with family in the South, she hosted and deejayed “Patsy’s Anything Goes”; a daily radio program in Toccoa, Georgia. In 1952 Patricia graduated from the Hewlett School for Girls in East Islip, Long Island, and then was awarded a full scholarship to The RCA Institutes to study communications engineering - a rarity for a young woman in the 1950’s. At the age of 18, Patricia began working for Jinx Falkenburg and Tex McCrary on their two daily radio and daily TV shows on NBC. She loved her job as a pre-interviewer and writer for the shows, where she met many notable figures of the time, some of whom became long-term friends. She married Theodore Tuck Caldwell Bijou, and became active in New York Society, particularly through her involvement with the Metropolitan Opera Guild. The Bijous traveled extensively in Europe, and ultimately moved to Praia Da Luz, Portugal. There Patricia worked as a writer, copywriter, and editor, for several companies, organizations and publications, especially the Algarve News. After retiring in 1996, she enjoyed travel in Europe and Costa Rica, and in recent years especially with her good friends Sue, June, Madeleine and Evelyne; aka “The Golden Girls”. Her other compelling interest was the history of her extended family, and she became an authority on certain aspects of the American Civil War. Patricia was STEM before there was STEM. Never forgetting her “techie” roots, she embraced the Macintosh, Kindle, and Facebook; and enthusiastically kept up with friends and family both in the States and abroad. Some of her happiest moments came when she was able to reach out and reconnect with friends from her childhood on Long Island as well as from her youthful time in the “Mad Men” era of New York City. Patricia Walker Bijou was preceded in death by her parents, Ernest Moore Walker and Helen Crawford Walker; her younger brother Ernest Moore Walker Jr.; and her husband, Theodore T.C. Bijou. She is survived by her sister, Helen Walker Parker, of Pound Ridge, New York (Foxhall); her nieces Patricia Parker Mueller (Mark), of Vail, Colorado; Mary Parker Davidson (Ronald) of EagleVail, Colorado; and Susan Walker of New York City; her nephew, Ernest Moore Walker III, of Warwick, NY (Dawn Sanchez); great nieces Morgan Raye Mueller and Gina Marie Walker; and great nephew Ernest Moore Walker III.